Energise your cells for visibly radiant, rejuvenated and refined skin. 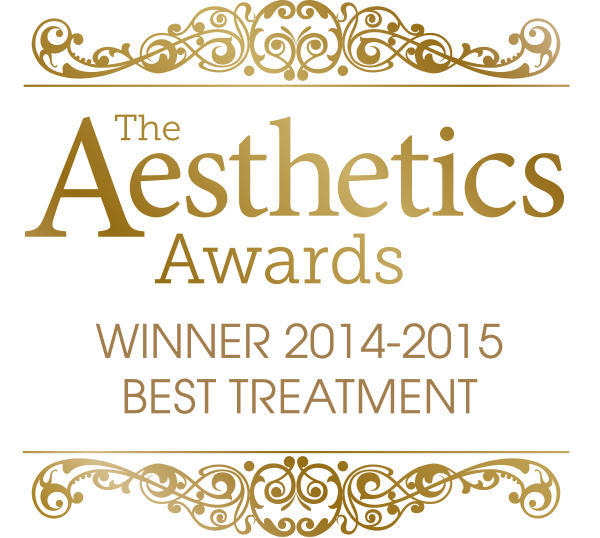 Awarded ‘Treatment of the Year’ for 5 consecutive years, Dermalux® combines clinically proven wavelengths of light with the latest generation LED technology to deliver safe and effective results for a wide range of skin conditions without discomfort or downtime. Visit us at the Dermalux LED Light Lounge for some well-deserved relaxation and skin rejuvenation. Book in for your FREE Express Light Facial (Valued at $100). Visit us to find our what makes Dermalux® the LEADING LED in the UK. Great skin doesn’t happen by chance. Discover the benefits of Dermalux® and find out how this award-winning treatment can transform your client’s skin, and become the most profitable treatment on your menu. Visit us at stand #J101 at Sydney Beauty Expo. Please note Dermalux LED Treatments are currently BOOKED OUT. By entering your details you will be joining the waiting list.